1) “EPUB3 Overview”. IDPF. http://idpf.org/epub/30/spec/epub30-overview.html, (accessed 2012-02-20). 2) “CSS Writing Modes Module Level 3”. W3C Working Draft. http://www.w3.org/TR/css3-writing-modes/, (accessed 2012-02-20). 3) “CSS Text Level 3”. W3C Working Draft. http://www.w3.org/TR/css3-text/, (accessed 2012-02-20). 4) JIS X 4051. 日本語文書の組版方法. 日本規格協会. 5) “日本語組版処理の要件（日本語版）”. W3C ワーキングドラフト. 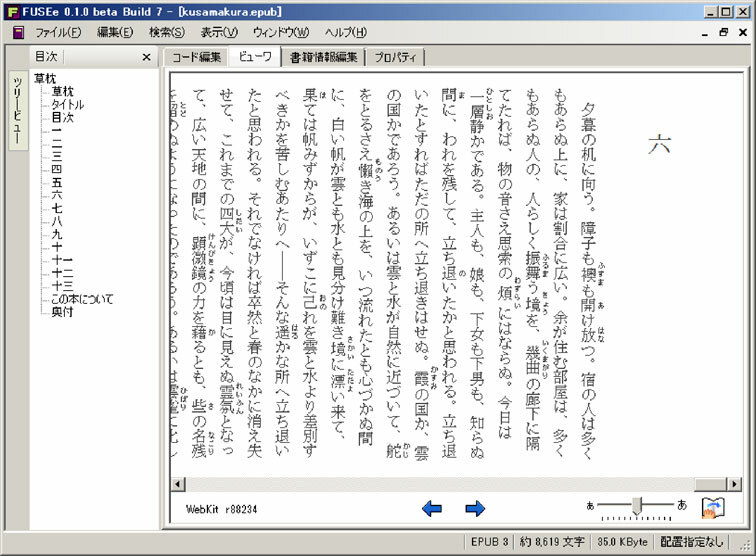 http://www.w3.org/TR/2011/WD-jlreq-20111129/ja/, (accessed 2012-02-20). 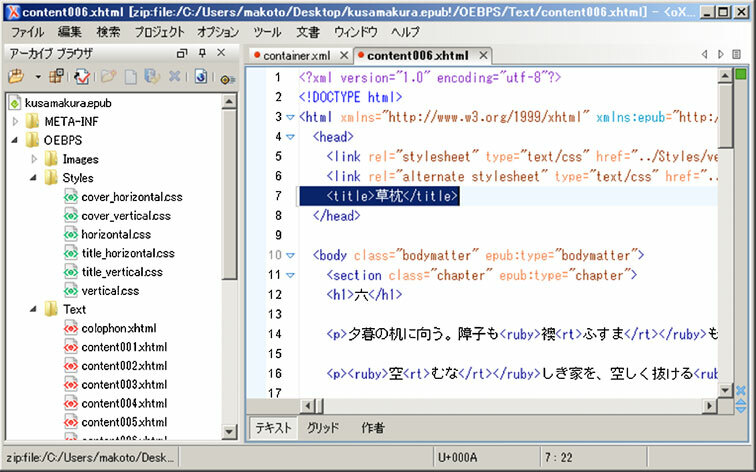 6) “Minimal Requirements on EPUB for Japanese Text Layout”. 日本電子出版協会（JEPA）. http://www.jepa.or.jp/press_release/reqEPUBJ.html, (accessed 2012-02-20).